With over 28 years of industry experience and knowledge, we continue to expand our expertise to exceed customer needs and lead in data, design, engineering technology and services. 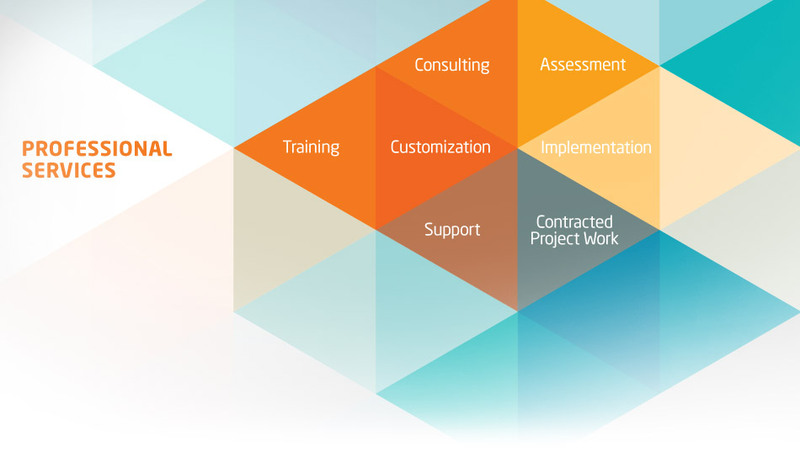 Synergis provides customers with best-in-class full solutions from pre- and post-sales support and training to consulting, implementation, and customization. A new perspective to help you stay ahead. Every company uses technology in a different manner. They have different processes, departments, user levels, software, and much more. Many companies realize there are inefficiencies, bottlenecks, duplicate work or errors, and lost productivity happening each and every day. Synergis looks at all these areas from a different perspective, like looking through a Kaleidoscope®. Our approach is multifaceted; looking at your team, design products, technology, departments, and processes to assess how we can help you better achieve your goals, and even set some new ones. How do you know if Kaleidoscope by Synergis is right for you? Most companies need help in some area of their business – from design software to training to workflow to IT infrastructure. Do you need to document or validate a process? Automate your workflow? Did you just invest in software? Sign up for training? These are some clues, but many times a company doesn’t know that they have a specific need …until we take a look. Wondering how a thorough assessment can help you get the most out of your current solutions? Look no further, click here to Ask an Expert. Our Business Process Assessment, or BPA, allows us to understand your current business environment, design systems, processes and challenges. We will look within engineering and beyond, to get the bigger picture. Once we understand your processes from start to finish, we can identify areas of opportunities versus best-in-class companies. This confidential review can help identify the areas of concern and make recommendations to resolve them, often resulting in cost savings, improved workflows, better communication, higher quality, and increased adoption of technology. Our Design Process Assessment team drills into your company’s design processes and workflows. We focus on the tools used within your design and engineering departments, understand how designs start, and the end deliverables. We look at how the communication flows to and from your customers and vendors. We help you optimize your environment and discover opportunities to further leverage your engineering data, developing improved productivity and workflows. CAD standards are a subset of your overall business process. When your staff doesn’t follow standards, it often costs significant time and money in rework and corrections. We look at factors like your software installation, drawing storage, key files, macros and routines, plotting settings and drawing templates to see where implementing standards would benefit and areas for automation. Data management drives better and smarter work processes. If your data isn’t managed properly, your business is vulnerable. We get you to a “single source of truth” with a successful data management strategy and Autodesk Vault. Synergis’ Data Management Assessment is the critical first step toward a successful data management implementation. This important process consists of an in-depth look at your current data and document control processes, and outlines your specific goals and objectives moving forward. Training is always an important component in employee development. In this business, the key is finding the right training, with the proper delivery method, to help an employee achieve maximum efficiency. For the Synergis’ End User Knowledge Assessments, we conduct one-on-one sessions with software users to understand his/her individual strengths and areas of opportunity. Through this process, we document our findings and specify a learning path for each person for maximum productivity for you and your staff. The right IT infrastructure, hardware, and software help your business perform at maximum efficiency. Synergis’ Technology Assessment creates the foundation for proper software implementation and performance. Our technical specialists help you make informed decisions about your software, hardware and IT infrastructure investments.